I currently hold the position of Lecturer in Applied Management specialising in spa, finance and business development modules across the suite of programmes within the Centre for Contemporary Hospitality and Tourism. I also lead the Personal Academic Tutor Scheme for Applied Management. I teach a range of modules across the Centre for Contemporary Hospitality and Tourism specialising in spa, finance and business development. I am also a Personal Academic Tutor and Independent Study supervisor. I joined the University of Derby in 2012 and in addition to my teaching and research I have worked with various HE institutions acting as an external advisor for both periodic reviews and validation panels. Currently I am an External Examiner for the University of Central Lancashire. My research interests include the links between generation and the influence of social media, differentiated learning in higher education and the drivers for growth of the wellness sector. I am currently studying for a Post Graduate Certificate in Finance. Rosamond, V. (2015) Spa Education in HE, Professional Beauty North, Education Forum, September 2015. Rosamond, V. (2016) Spa Education in HE, Professional Beauty North, Education Forum, September 2016. Rosamond, V. (2016) The contextualisation of theoretical modules into a vocational programme such as International Spa Management using experiential learning. THE-ICE conference, November 2016. Rosamond, V. (2013) The Vocational Learner. HEA workshop, February 2013. Prior to working in education, I had over 10 years experience in the Spa and Wellness industries, having the privilege to work with the prestigious Mandarin Oriental Hotel Group and British spa brand Elemis. I have extensive experience in working internationally within the spa industry. Within my current role I have visited international institutions and work closely with our collaborative partners. 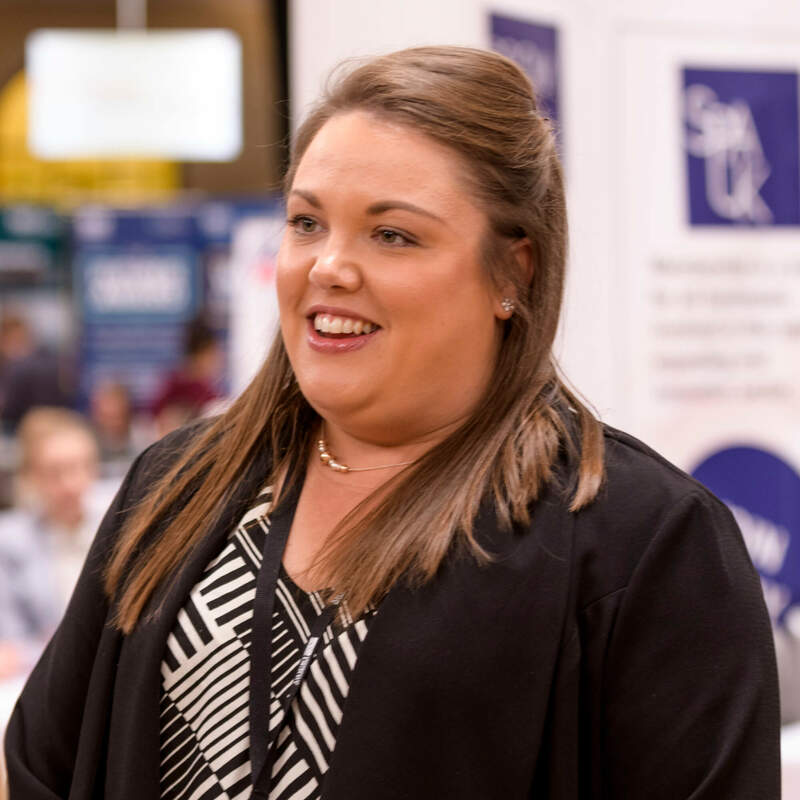 Victoria Rosamond, Lecturer in Tourism and Spa at the University of Derby, shares her top tips for those who want to get ahead in the spa industry.